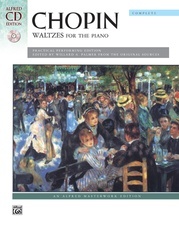 Sixteen Waltzes, Op. 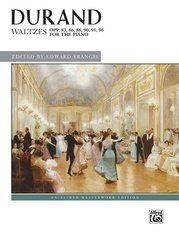 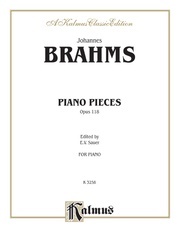 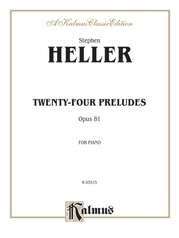 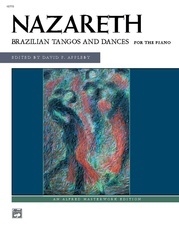 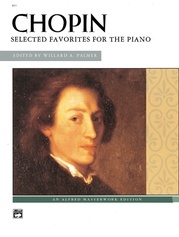 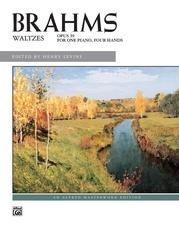 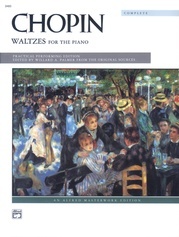 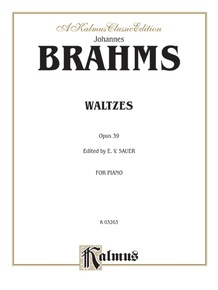 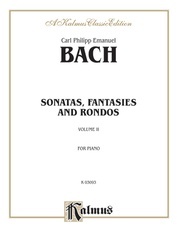 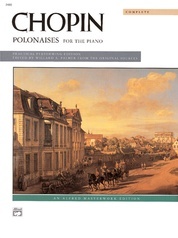 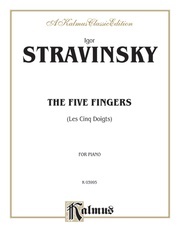 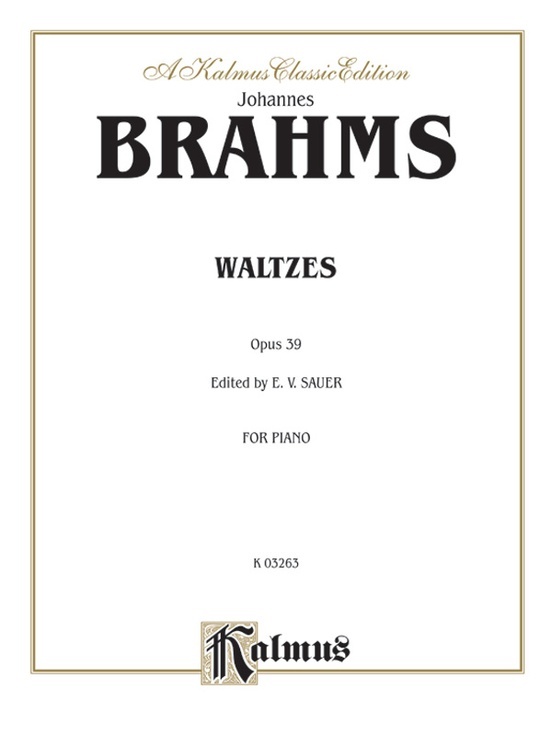 39 is a set of 16 short waltzes for piano written by Johannes Brahms. 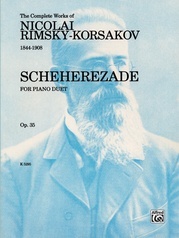 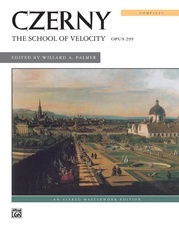 They were composed in 1865, and published two years later. 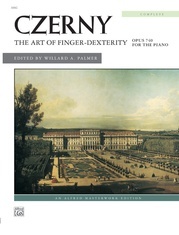 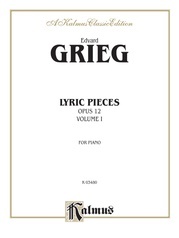 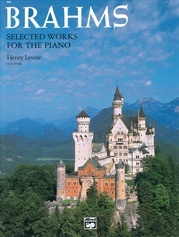 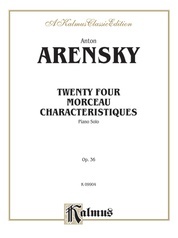 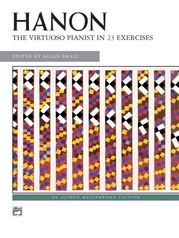 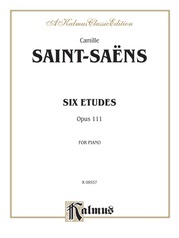 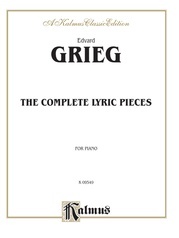 This collection is for unsimplified solo piano.